It has been quite a while since I posted anything here for which I do apologise. There was good reason. 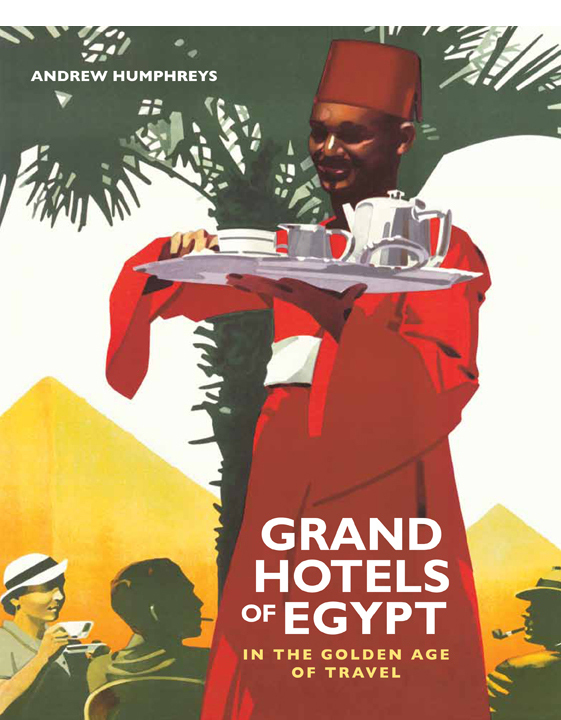 I have been busy writing the follow-up to Grand Hotels, which is to be titled On the Nile in the Golden Age of Travel. 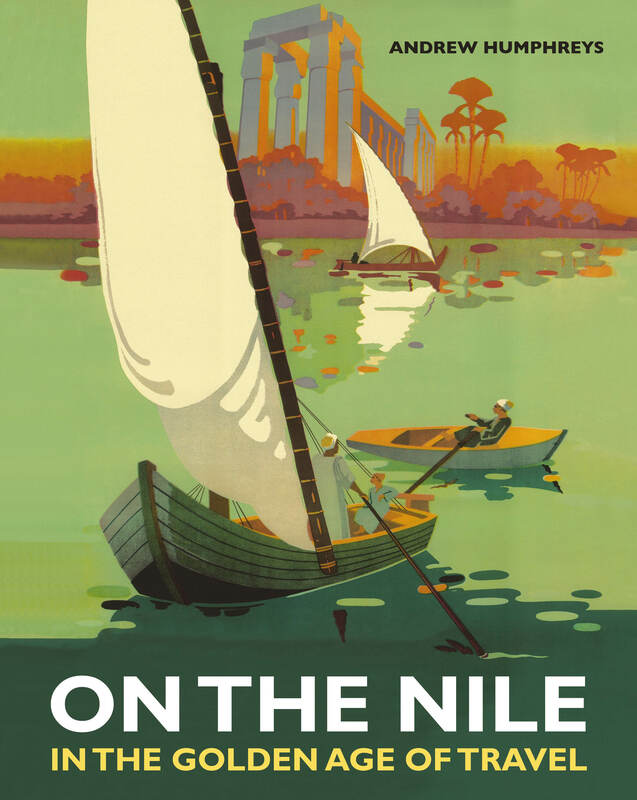 It tells the story of tourism on the Nile, from languorous expeditions in dahabiyas to the coming of the steamer, and the heyday of Cook’s Nile services in the early 20th century. I’m pleased to say the manuscript is now with the American University in Cairo Press, which will be publishing the book in Spring 2015. 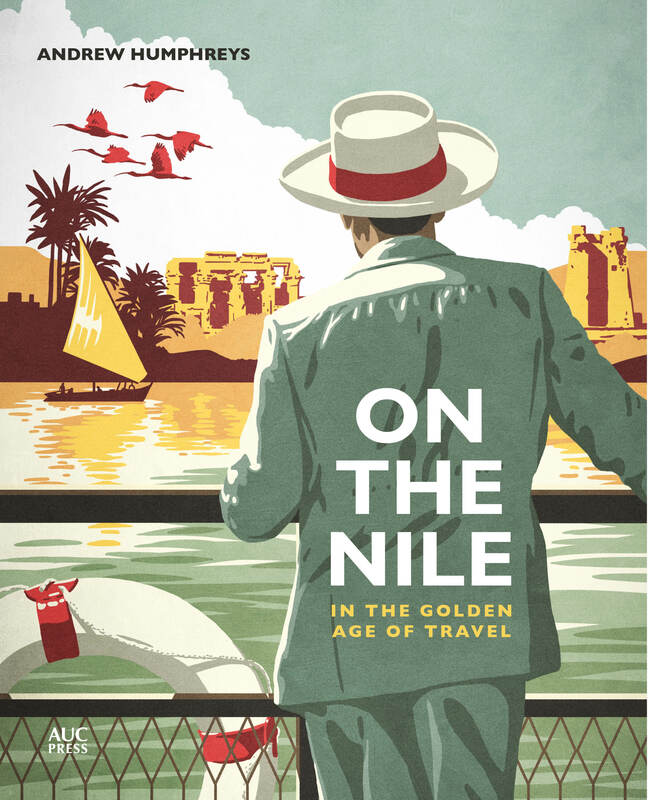 There’s still plenty to do: for the next couple of months I will be working with Gadi Farfour, my wife, on the design of the book (like Grand hotels it will be heavily illustrated in full colour), and then there’s captioning, editor’s corrections, proofing and a whole heap of other things. However, we’re very much on the home straight and life outside of writing now starts to get a look in once again, including, hopefully, more posting here.